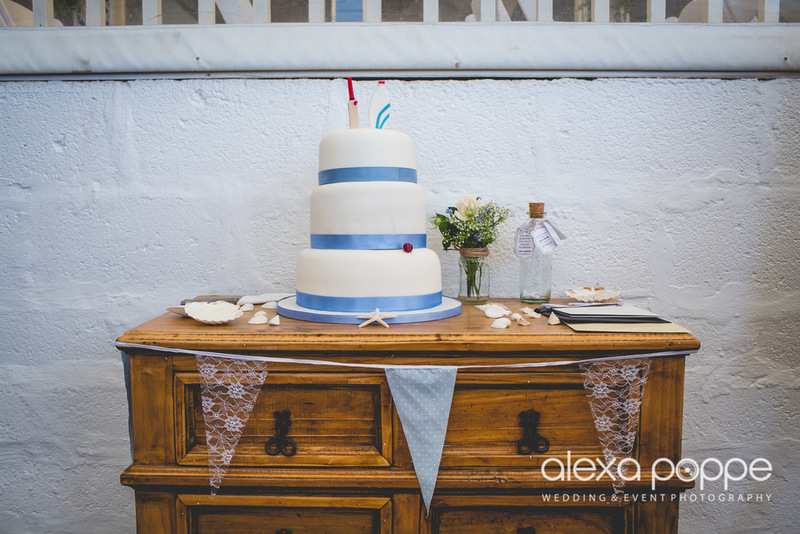 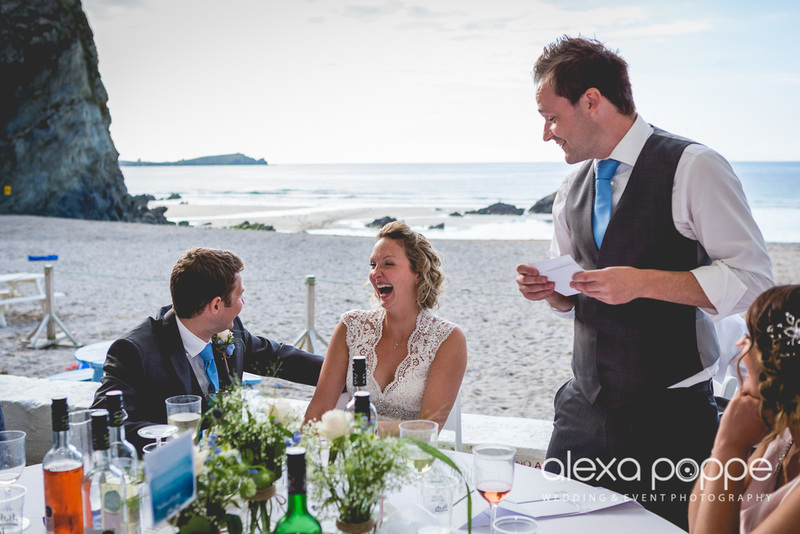 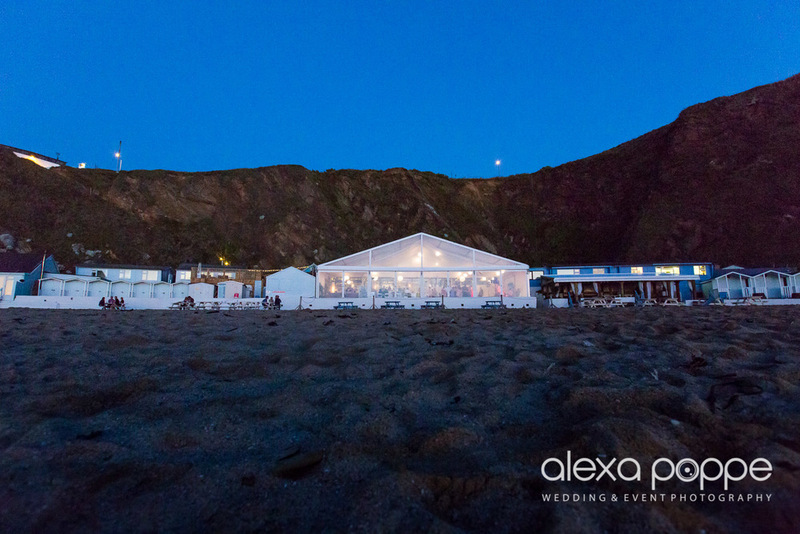 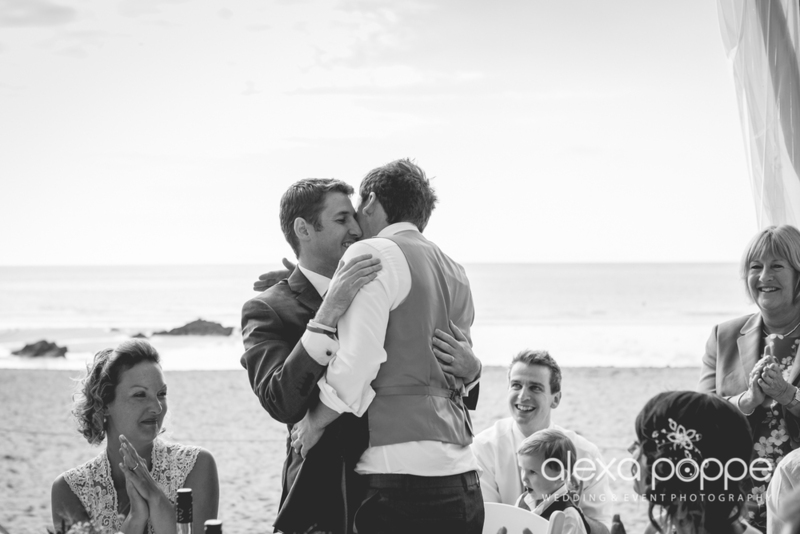 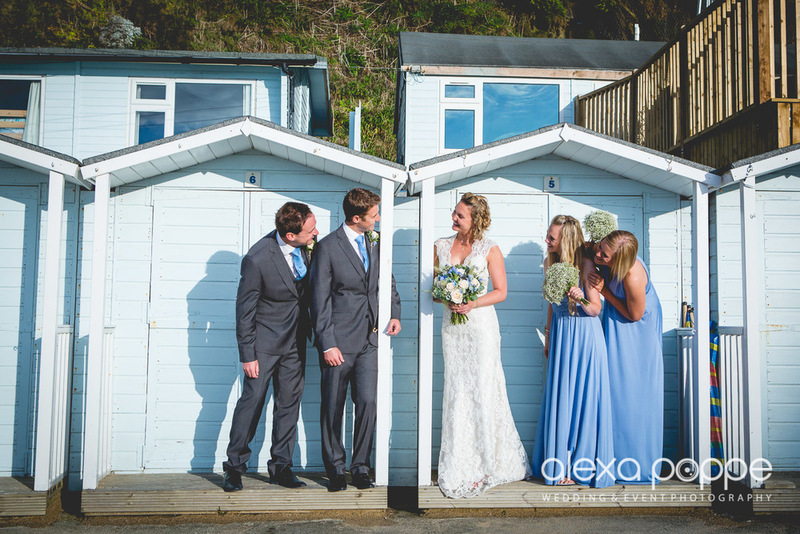 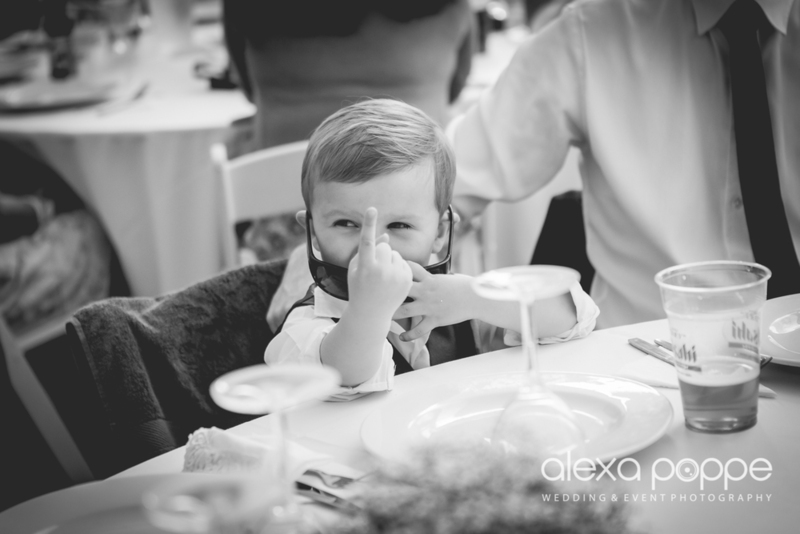 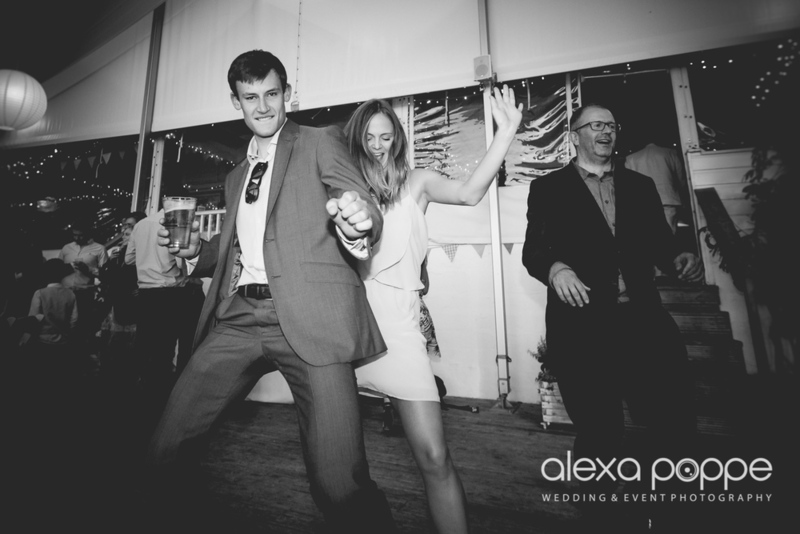 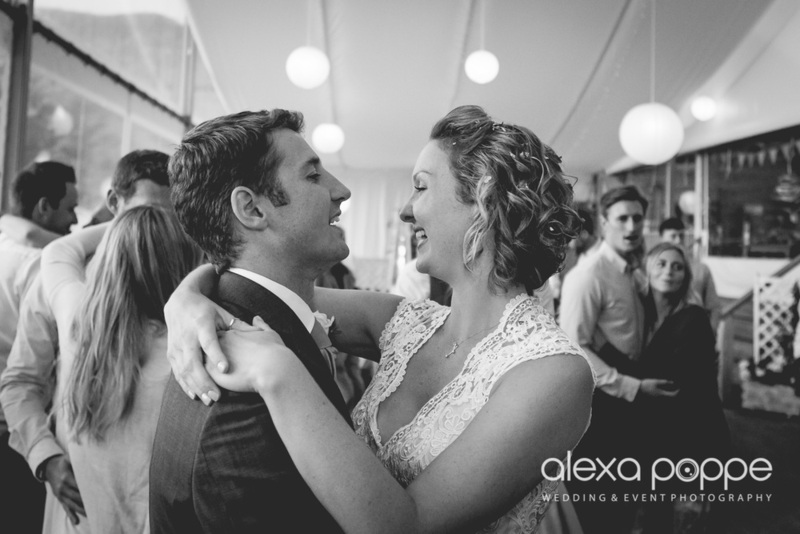 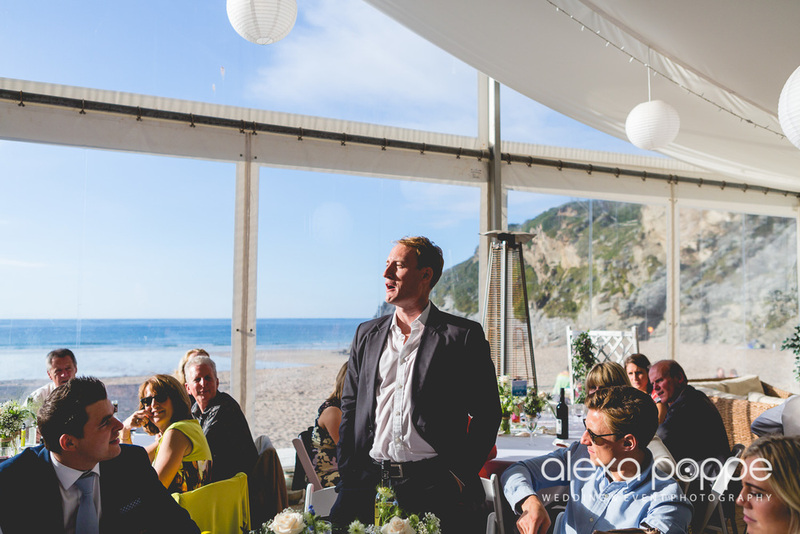 Andy & Carly's wedding @Lusty Glaze, a few highlights.. 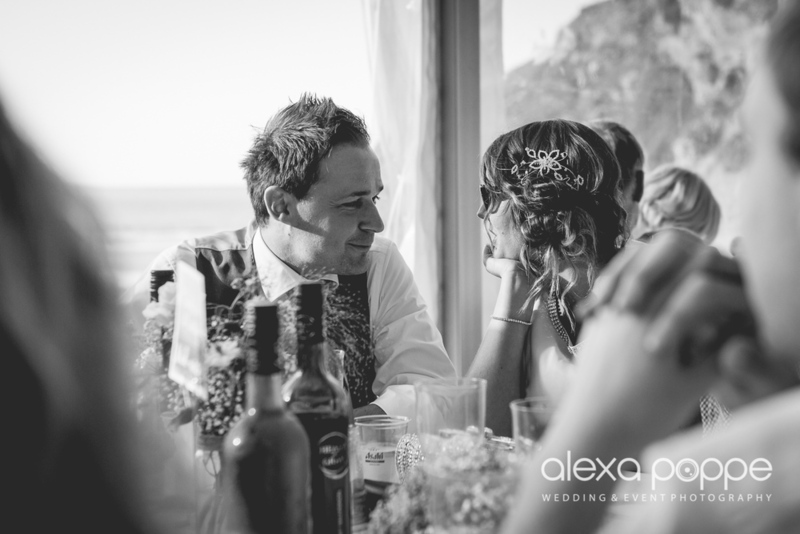 I met Carly just before she left the Headland Hotel with her dad to drive down to Lusty Glaze where they had their ceremony and reception. 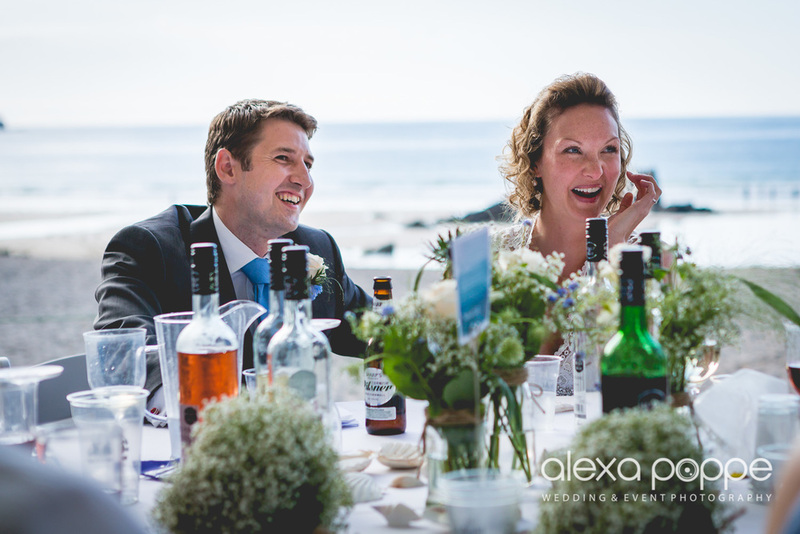 By their relaxed vibe I could already tell that it would be an amazing day to shoot. 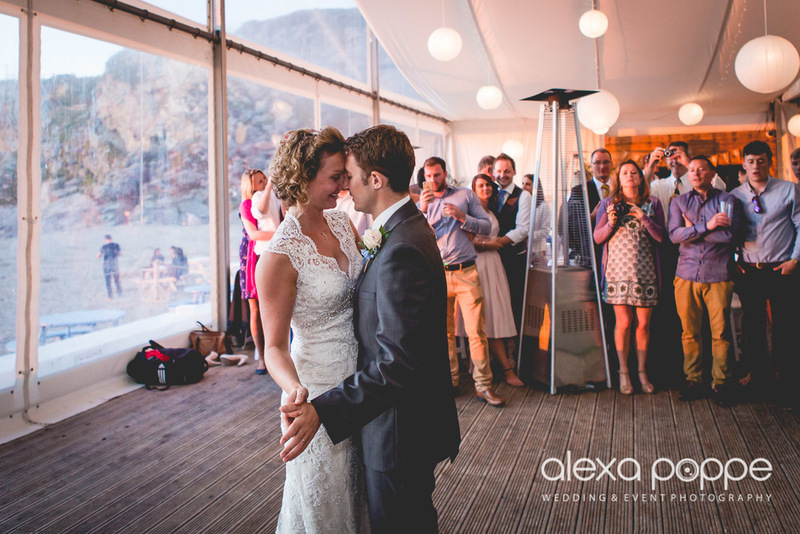 The late September day was blessed with sunshine and high temperatures and everything came together on their day. 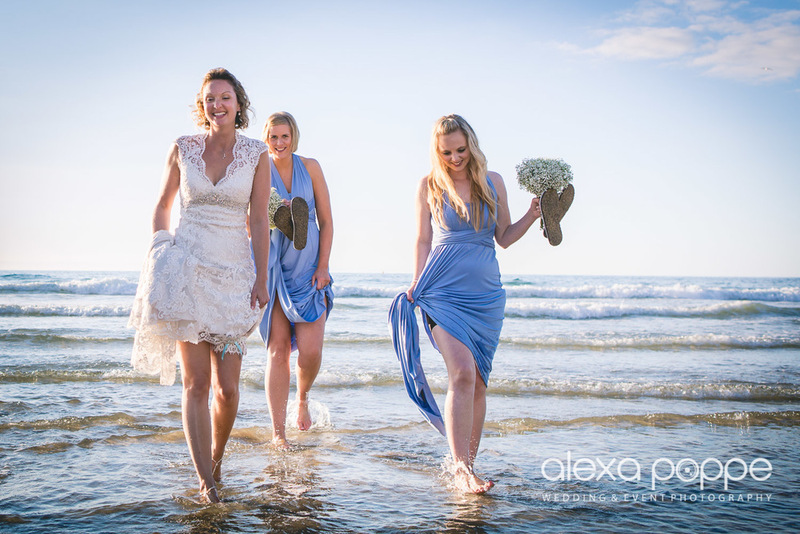 Carly and Andy were a pleasure to work with and didn't mind 'getting their feet wet' and we had a great laugh taking the portraits down the beach. 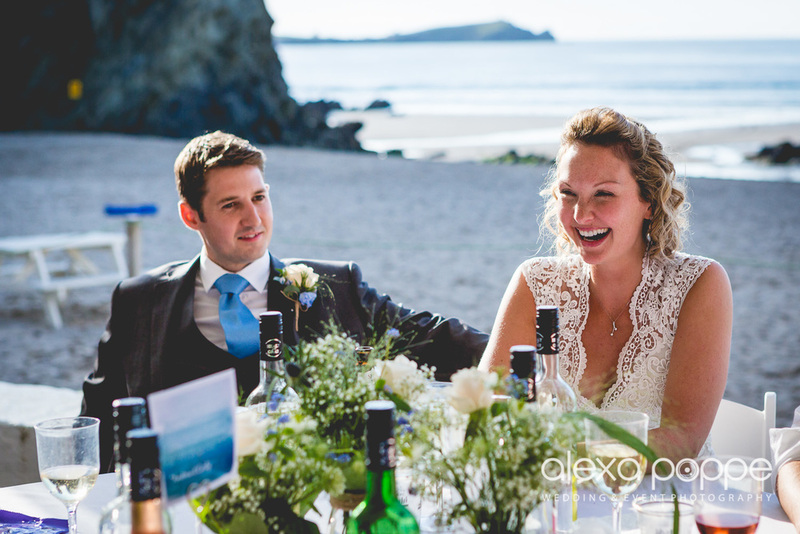 They were hoping for a sunset photo since I first met them for their wedding consultation and they were rewarded: the cornish coast delivered and we had the most beautiful sunset over Newquay headland. 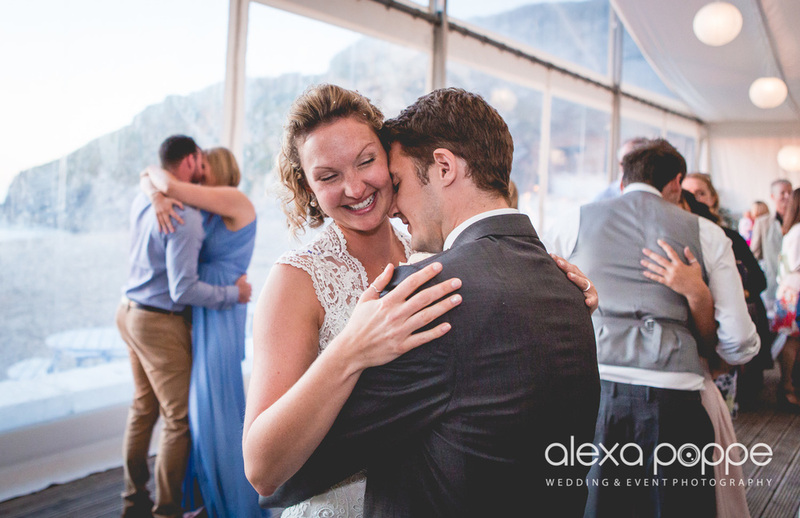 I left soon after as I was only booked for 7hours, but I'm sure the dancing went on till late in the night... What a day!